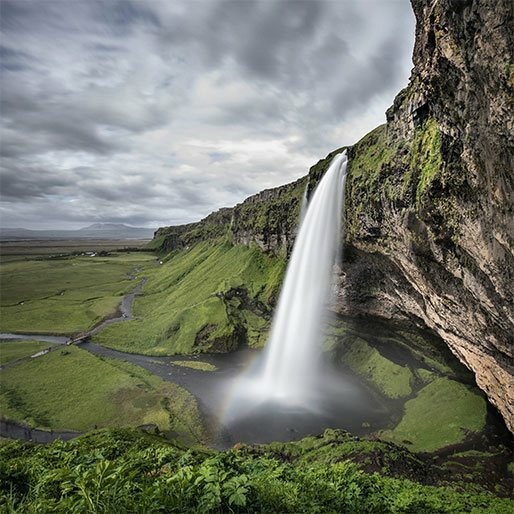 Iceland is one of the most popular, up and coming destinations – especially for incentive trips. 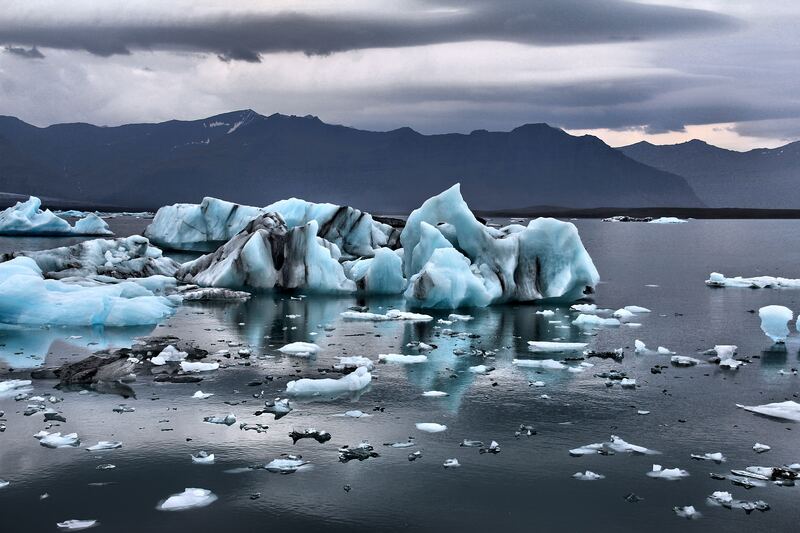 This country is where fire meets ice, and the result is breathtaking. 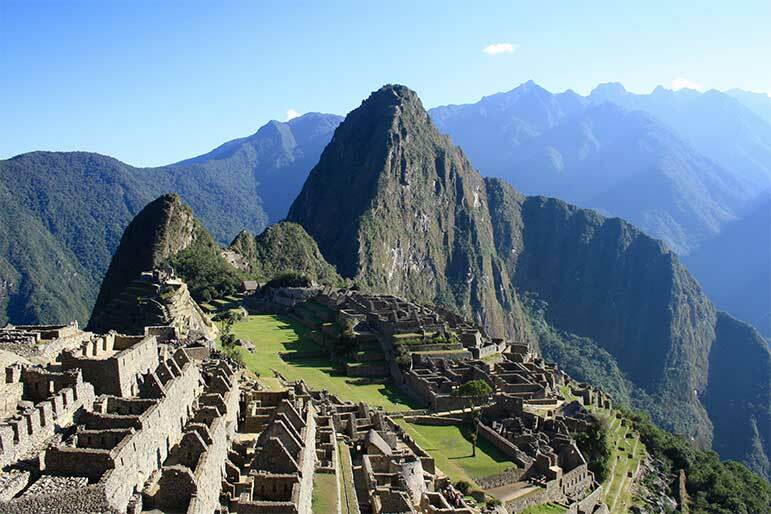 With an endless list of adventurous, non-traditional experiences and spectacular views at every turn, this is one of the most memorable places to take your group. 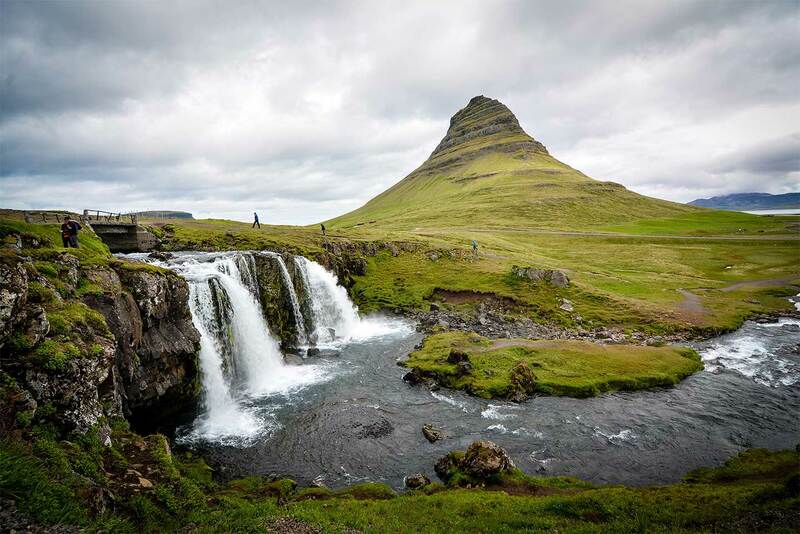 Itineraries for your trip to Iceland are incredibly customizable and Reykjavik is the perfect home base for all of the possible adventures. 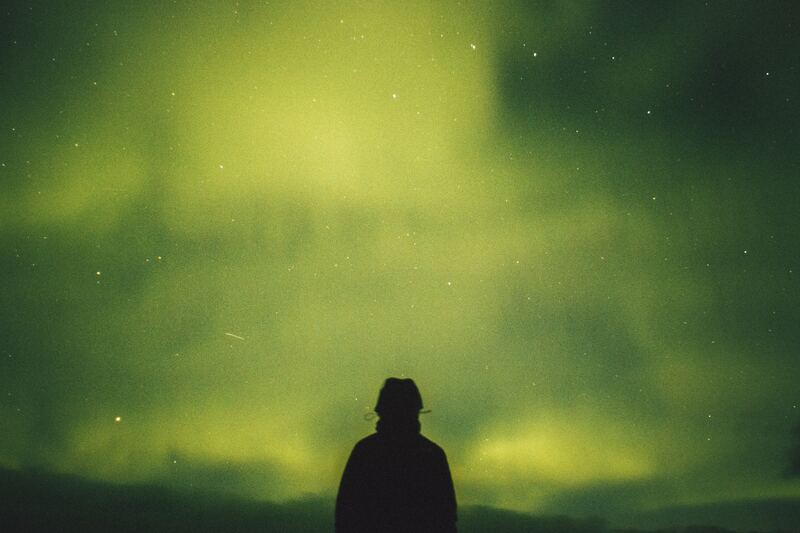 From chasing the Northern Lights to exploring ice caves or relaxing in natural hot springs, you're sure to plan the perfect trip for your group. 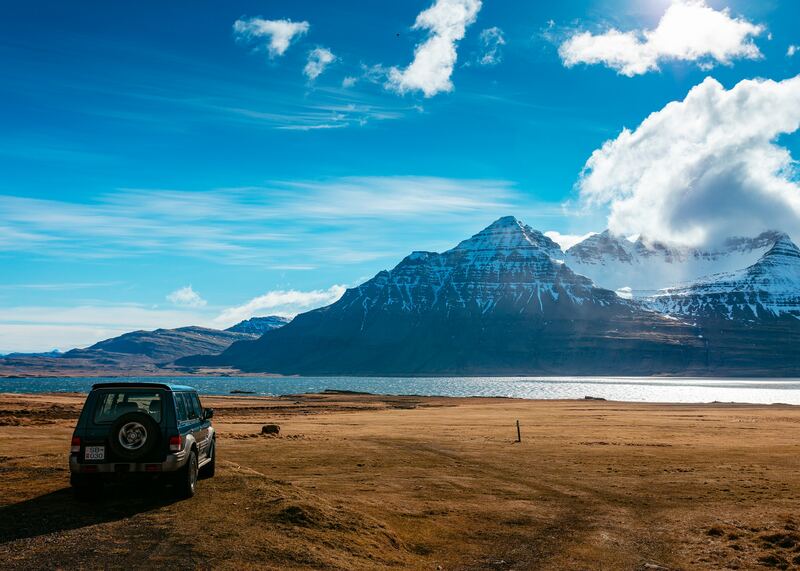 Iceland is unlike anything you've seen before. Whether it is the green of the moss, the black of the volcanic rock or the white of the snow, there is something new around every turn. 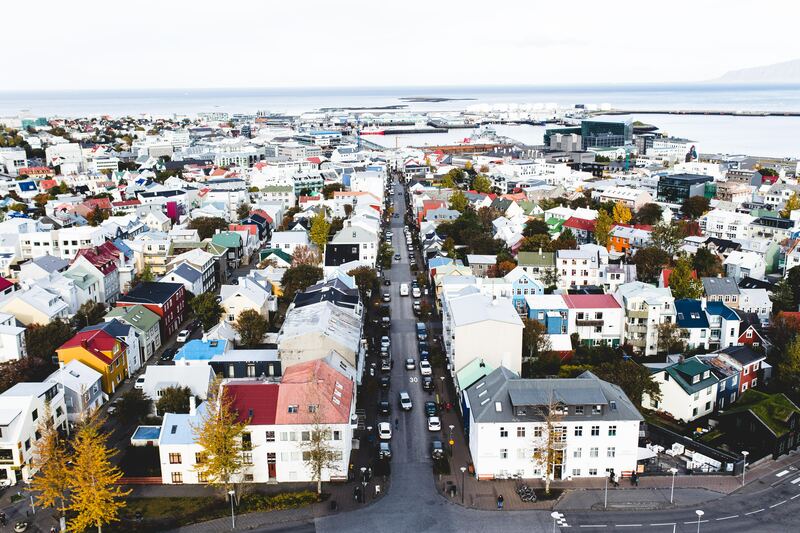 Reykjavik is a small city with big city feel with an amazing array of fine restaurants and hotels, shopping, musuems and venues. Leave from Reykjavik to tour through The Golden Circle, seeing Thingvellir National Park, geysers, waterfalls and other geothermal features. 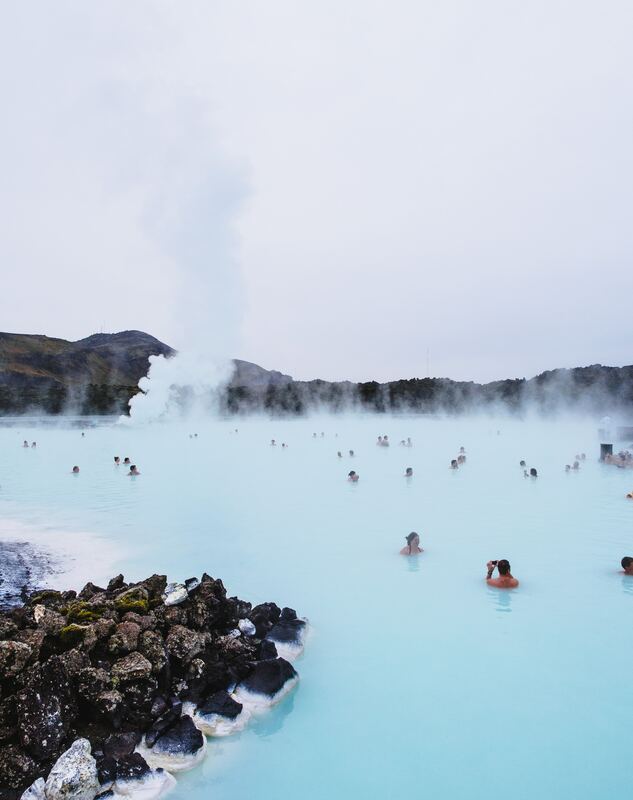 Have a soak in the famed natural wonder of the Blue Lagoon and treat your skin with a silica mud mask. 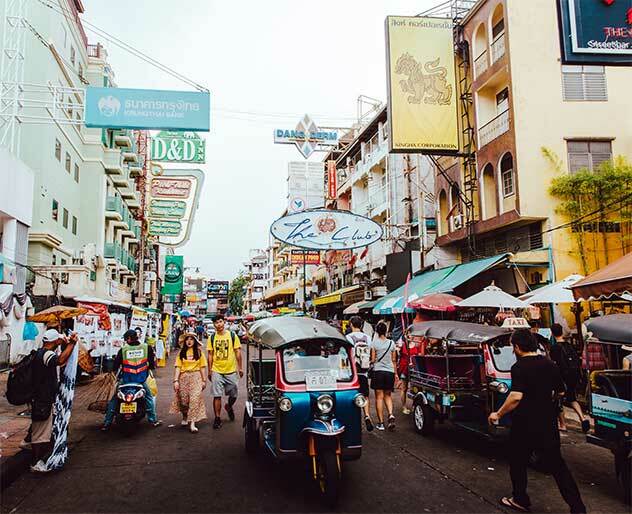 Stay in the city to shop, or visit one of the many cafes available. The daily activities are varied and vast. A lot of travelers go to Iceland just to see the Northern Lights, your group can take moonlit drives in "super Jeeps" to find them. 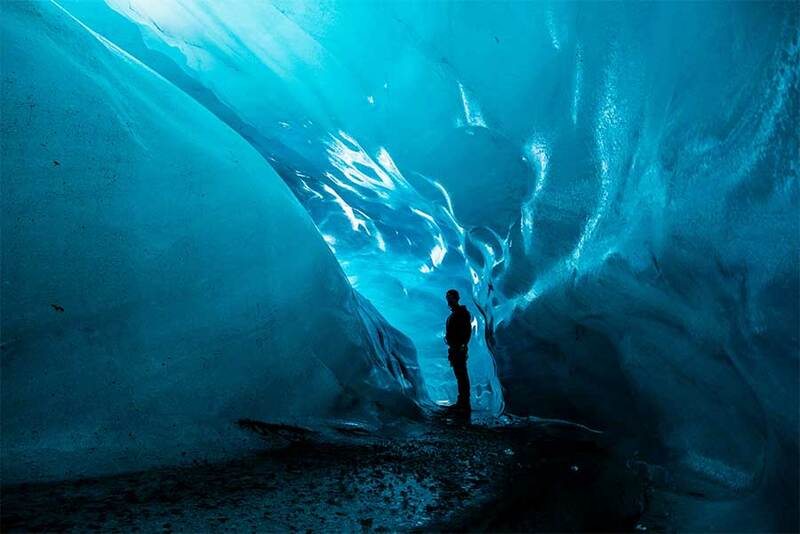 Snowmobile or hike across the glaciers and cruise through an ice lagoon. Travel to the Snaefell Peninsula to see the dramatic landscapes that include a glacier capped volcano, lava fields, black pebble beaches, and stunning mountains. Go to sea to whale watch or stay on land and traverse lava caves or raft through a canyon.